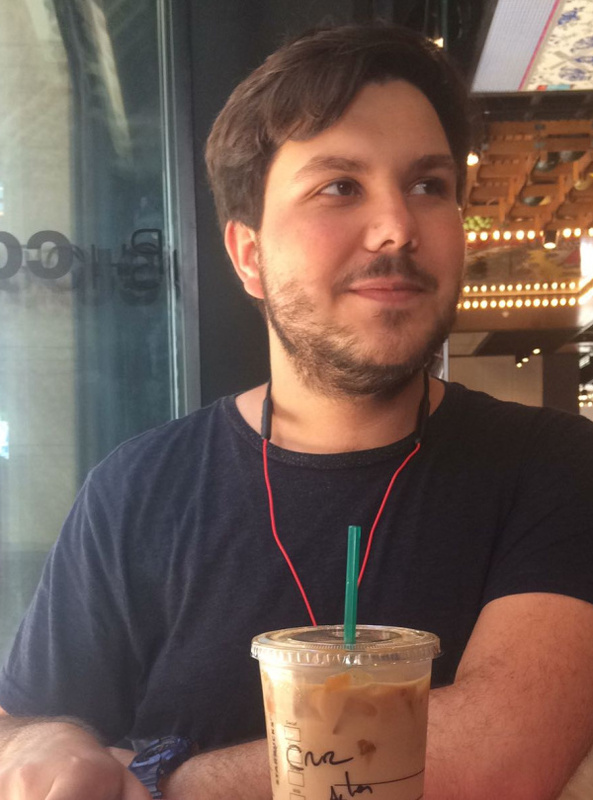 I'm a Freelance Web Designer & Developer based in Istanbul, Turkey. 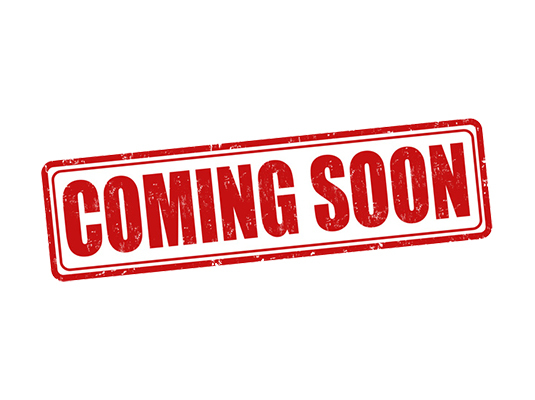 Project Manager - Akad Construction Industry and Foreign Trade Ltd. Co. 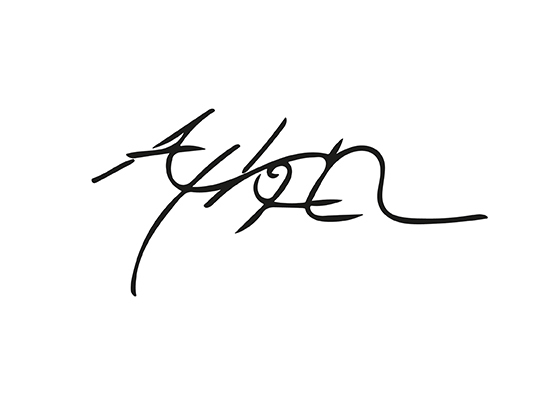 I have developed myself in web and software programming over years. I am also a student at Civil Engineering department. 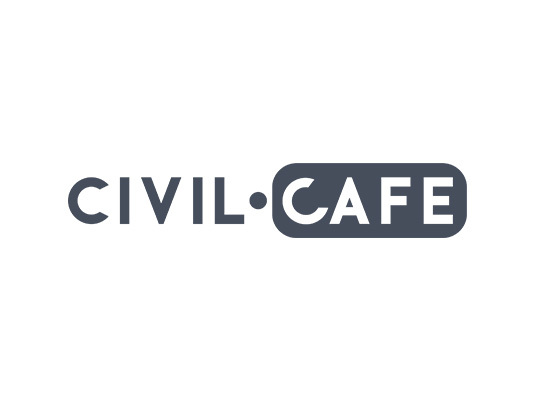 Civil Cafe is an online community project for civil engineering students. It also has Q&A and notes section for civil engineering department students. Photography is one of my oldest hobbies, I am still trying to improve myself in this field. 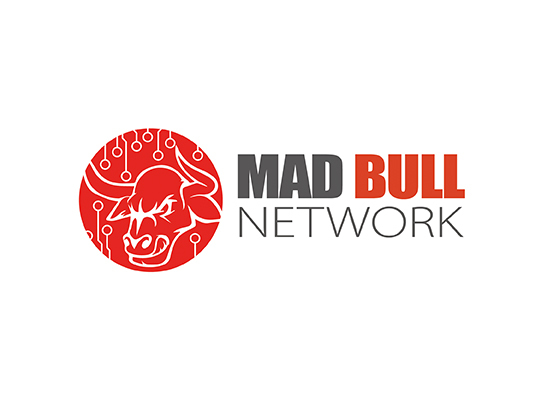 Custom logo design project for MadBull Network. 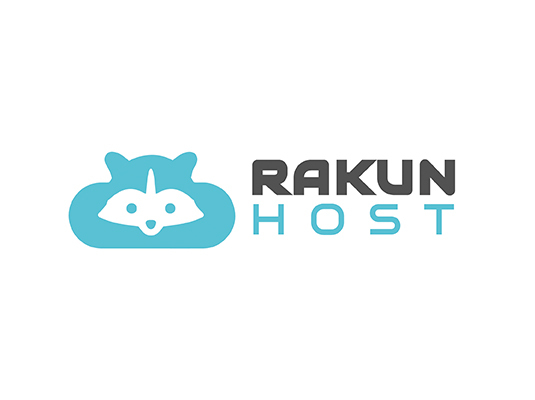 Custom logo design project for Rakun Host. 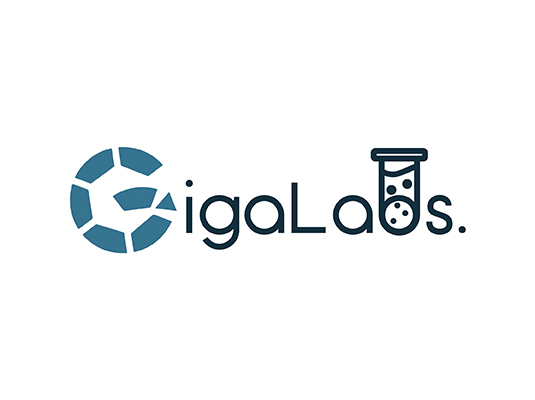 Custom logo design project for Giga Labs. 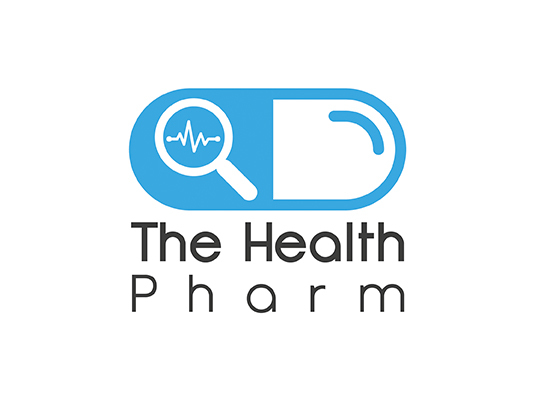 Custom logo design project for The Health Pharm.